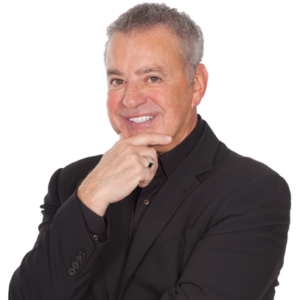 Timothy J. Carroll is a Leadership Consultant, Executive Coach, and Keynote Speaker. He has worked with some of the world’s most successful companies, leaders, and sport clubs; helping them dramatically develop their people & performance. 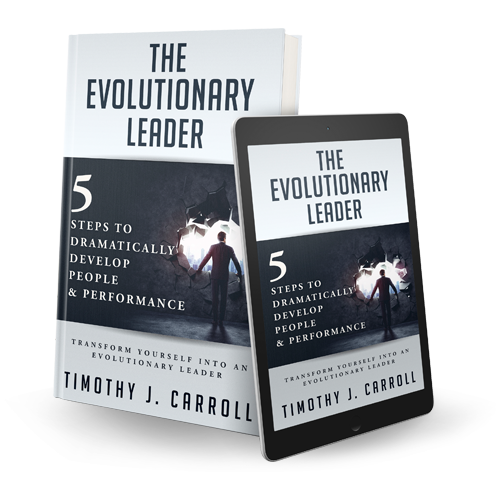 Timothy is a recognised leader in the field of performance development, with decades of experience from three continents. 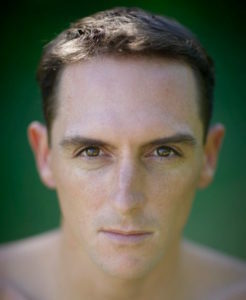 He has represented New Zealand at four World Championships, competing for over 16 years. Timothy currently resides with his family in the Bahamas.